How does this bucket heat, would you be able to put a hole thru it for a watering system. There is a heating coil/thermostat at the bottom of the bucket. 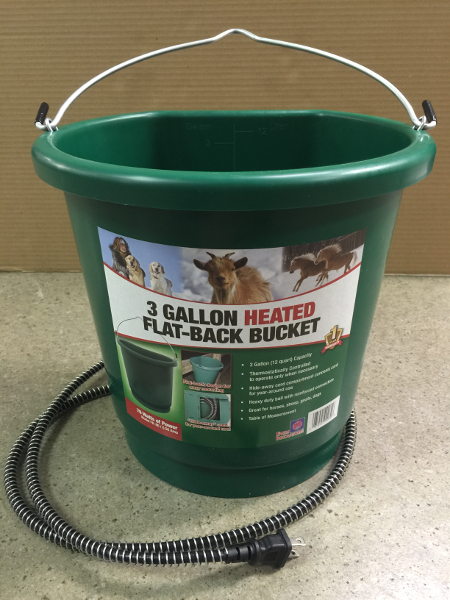 The bucket is made of a sturdy, thick plastic. If you wish to use a float , you could make a hole on the side of the bucket.